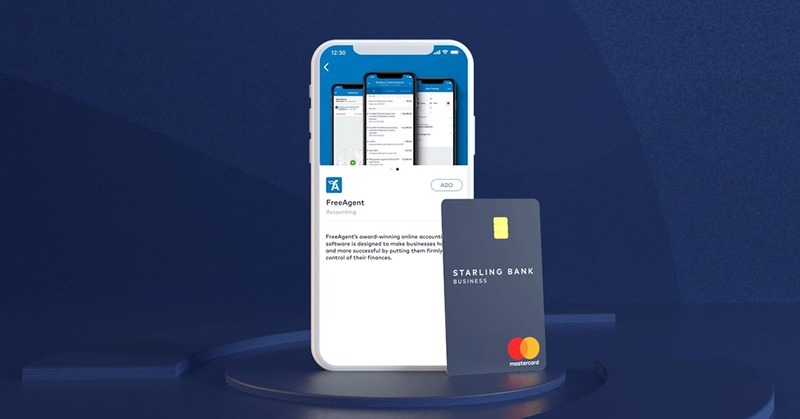 Starling Bank has partnered with accounting software provider FreeAgent “to help small business owners cut the time they spend on daily admin, digitize their finances and relax about tax“. The partnership will enable Starling’s 40,000 business banking customers to access cloud-based FreeAgent directly through the Marketplace feature of Starling’s app. The service will help them manage the often stressful and time-consuming administrative and accounting tasks that come with running a small business. According to industry research, small businesses spend an average of 70 hours per month on administrative tasks, with time spent on accounting most costly, adding up to 15 hours every month. FreeAgent offers a range of tools to help with this, from processing invoices and tax returns to keeping an updated cash flow dashboard. The company already has more than 80,000 users in the UK, with this number likely to grow significantly in 2019, thanks to the new partnership. Starling customers who register with FreeAgent can opt to have all transaction data shared across both services in real time. They can also sync up to a year’s worth of historic transactions.